WOW VIEWS: across Fishing Creek and out to the Chesapeake Bay! Open floor plan and first floor master suite. Gorgeous kitchen has top of the line appliances. Walls of glass on both levels. Private pier w/ 5 ft water depth. Screened porch and multiple decks. Incredible views from almost every room. Beautiful finishes throughout & a spectacular setting! Wake up in your private resort every day! 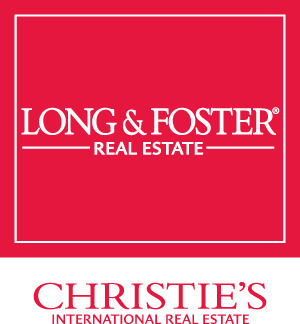 Listing courtesy of Long & Foster Real Estate, Inc.. Selling Office: .